We understand how uncomfortable it is to experience back pain. 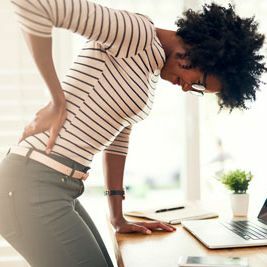 At True Potential Chiropractic, we understand how discouraging it can be to try to go about your everyday tasks with this pain. We’re here to assess the cause of your back pain and help you get on the path to wellness.